We didn't start the fire!" While the land on this water-front property is breathtaking, the home unfortunately has severe fire damage. Lucky for you, an intact basement remains, giving you the opportunity to build your dream home on this gorgeous property! 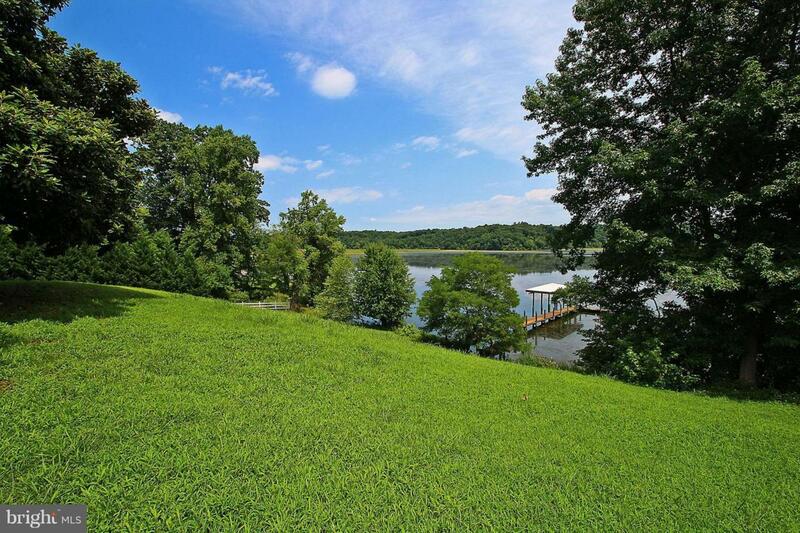 With 1.2 acres and a stunning view, this reduced price cannot be beat! Schedule an appointment to viewith the land and basement. Ask about Renovation Loan programs and what you imagine this property to become. A can't-miss opportunity!